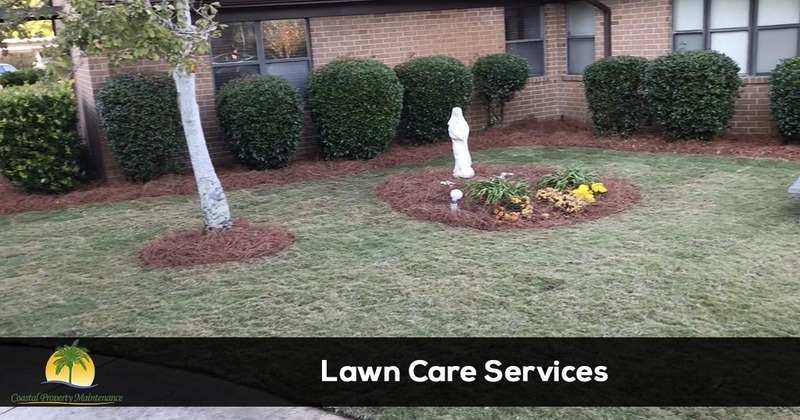 If you are looking for a professional lawn care service that has the experience and commitment to customer service to provide you with the service you expect give us a call at 850-217-4285 and speak with one of our lawn care and landscaping specialists. When you need professional lawn care and landscaping services you can count on the team at Coastal Property Maintenance. We are a full service lawn and landscape company offering a variety of services to keep your home or business looking great all year. Coastal Property Maintenance is the leading lawn care and landscape service company in the area and offer a 100% satisfaction guarantee with all of the services we provide. The best way to learn more about the services we provide is to give them a try. Our no-hassle, no contract services make it easy to do business with us, so you have nothing to lose. Coastal Property Maintenance strives to be your one-stop outdoor service provider. We provide all types of services from weekly lawn care to sprinkler system installations. Call us today at 850-217-4285 or fill out our easy free quote form to see if Coastal Property Maintenance is the right service provider for you.